Grid 2 is bound to be one of the most popular racing games of the year, being the sequel the the incredibly popular Race Driver: Grid, and being developed by the Toca Touring Car team at Codemasters. For a new video and set of screenshots released this week, Codemasters asked popular motoring journalist Chris Harris to get behind the wheel of a stunning McLaren MP4-12cs at the UK Brands Hatch circuit – noth in real life and in-game. This was done so that we could get a real look at just how accurately the iconic track has been reproduced, and how the handling and physics have been recreated in-game. This is the first of a three part series of videos featuring Harris, so expect to see more insights into the new Grid 2 title very soon – and we will hopefully get a confirmed release date for the game as well. 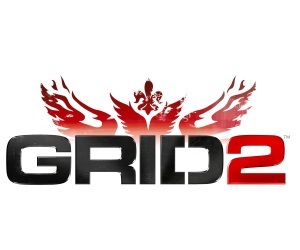 Grid 2 is currently scheduled for release in Summer 2013 on Windows PC, PlayStation 3 and Xbox 360.